Mercedes Wong, Vice President of International Development at Prominent Real Estate Services, is an acknowledged industry expert in the marketing, selling, and leasing of multi-million dollar projects of all types. She is a member of the Conselors of Real Estate (CRE) organization. 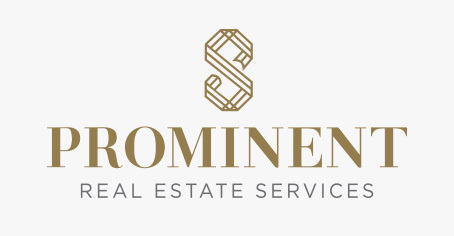 This is an organization (extended by invitation only) of high profile property professionals which include principals of prominent real estate, financial, legal, and accounting firms as well as recognized leaders of government and academia. Her successful career has spanned over 35 years in the Philippines, Europe, the US and Western Canada. Highlights include instituting a guaranteed return program for investors using residential mortgage rates for commercial property. Building communities is an important value to Mercedes Wong. 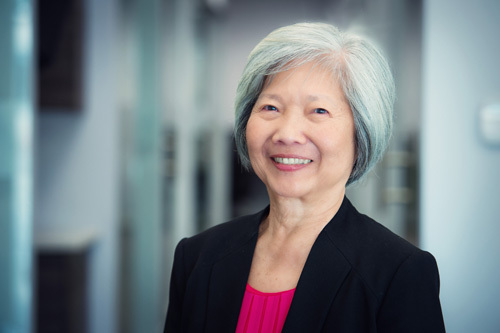 She is currently serving as the Professional Development of the Philippines Institute of Certified Public Accountant (PICPA) for the Vancouver Canada Association, Director of Real Estate Institute of Canada Greater Vancouver Chapter and Director/Treasurer of the Aboriginal Mother Centre Society. She has previously served as Chair of the Philippines Canada Trade Council for the Vancouver Canada Association, the President of the Rotary Club of Vancouver Fraserview, Executive Vice President of the Commercial division for Coldwell Banker Prestige Realty, Chair of the Strata Council for the Yaletown Galleria and Director of G & F Financial Group. As well, Mercedes has been a Creator and Executive Producer for Real Estate 101tv, a reality television series currently broadcast on the KVOS network in the US and Canada. © 2019 Mercedes Wong Personal Real Estate Corporation – Mercedes Wong CRE CCIM FRI RI All Rights Reserved.